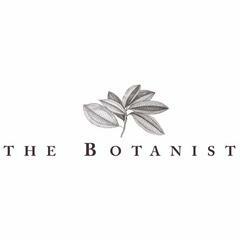 The Botanist is a renowned restaurant and cocktail bar located in the prestigious Sloane Square. The restaurant and bar prides itself on serving a stunning modern European menu full of fresh breakfast favourites, daily-caught fish and seasonal salads. An exclusive drinks menu and providing exceptional service is what we do best!